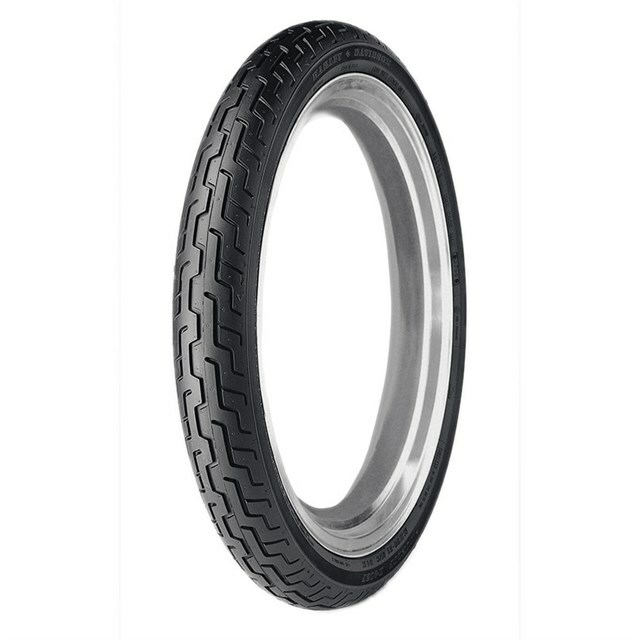 The D402 is an approved Harley-Davidson touring tire. 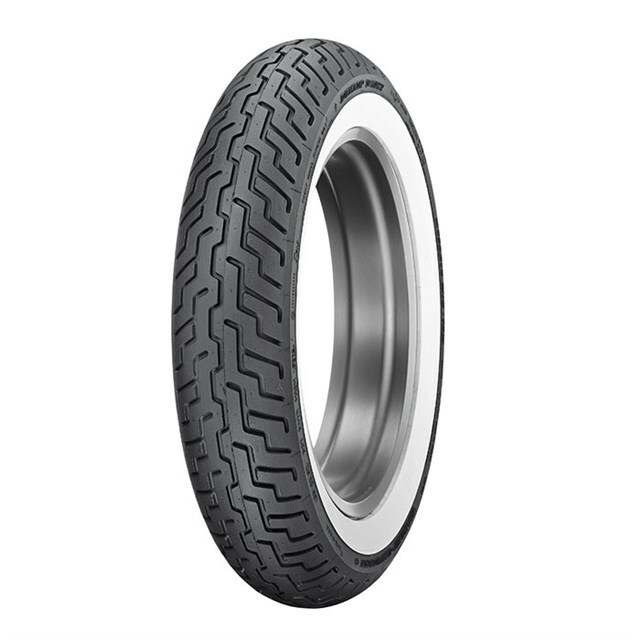 Built with a three-ply polyester casing with two fiberglass belts, the D402 helps provide stability for touring riding. 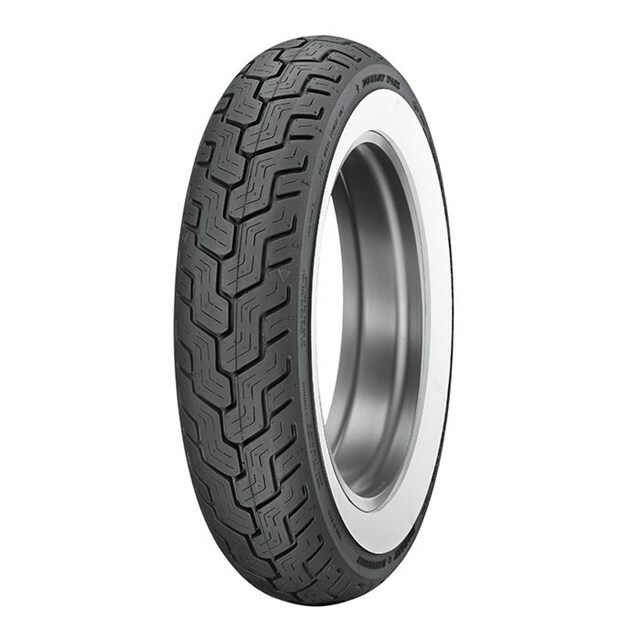 Computer-optimized tread profile with offset center groove improves rider confidence over rain grooves and steel-grated bridges, while helping to reduce cupping for enhanced wear. The D402 is available in black sidewall (BW), slim wide whitewall (SW), medium white sidewall (MWW) and wide whitewall (WWW). Engraved wide whitewall (EWW) is available exclusively through Harley-Davidson dealers. 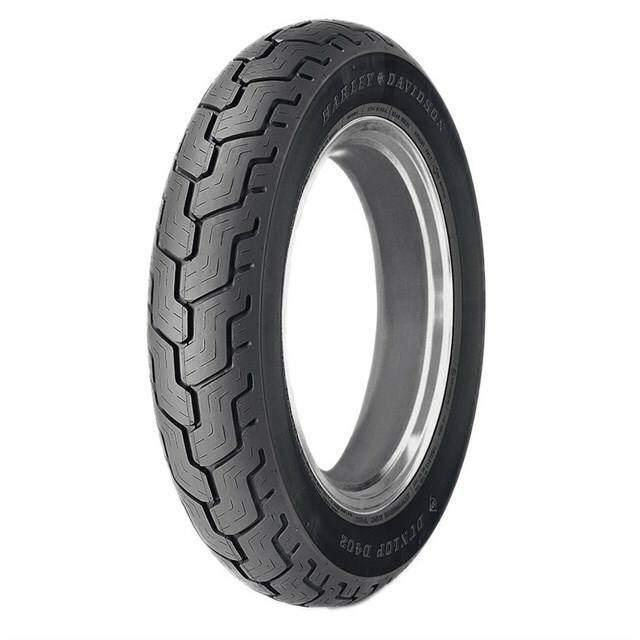 All D402 tires have an H speed rating.